As a member of Enfield Players you have unrestricted access to requesting tickets. 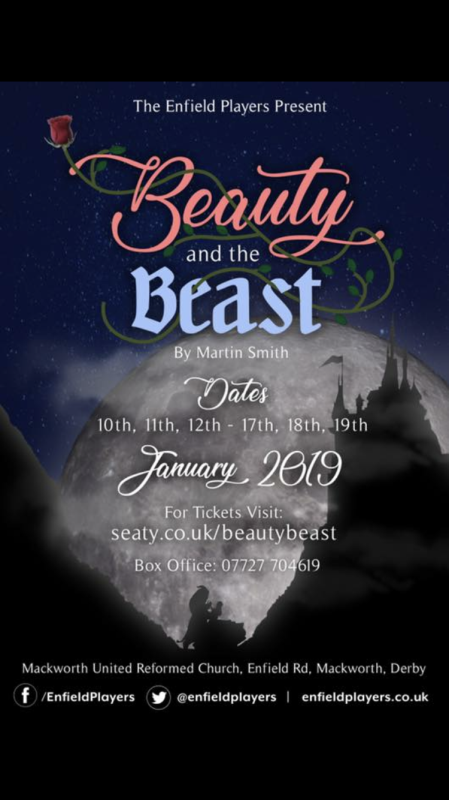 Beauty and the Beast is written by the Enfield Player's Martin Smith, and is a modernised version of the production we performed in 1995. It is about the love that develops between Belle and the Prince who is transformed in to a Beast by the evil villain, Ivana who is determined to marry the Prince and take over the kingdom. This Enfield Player's production of it in January 2019 is produced and directed by Alice Hornsby. 1) Tickets purchased are only valid for performance date/time/venue shown on the ticket. 2) Once purchased, tickets cannot be refunded before or after a performance if you are unable to attend. 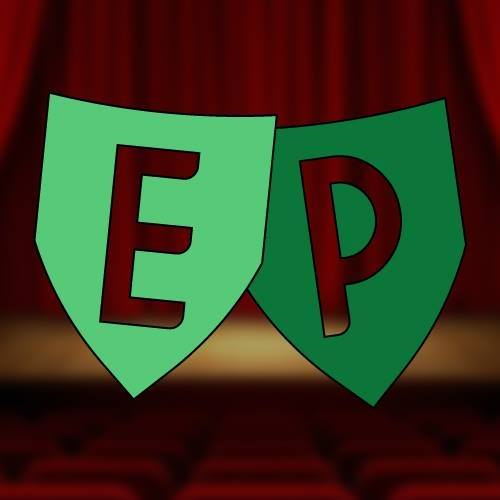 3) If a performance is cancelled, then refunds will be offered as well as the option to donate your refund to a charity chosen by the Enfield Players Management Committee.. Please note that the Booking Fee and any Transaction Fees are not refundable in these circumstances. 4) If you require a ticket for someone who will be attending in a wheel chair please call us. 5) Doors will open 45 minutes before each performance starts, and we would appreciate you arriving at least 15 minutes before performances start so that we can ensure you are comfortably seated.